Should the K1 get a buff? 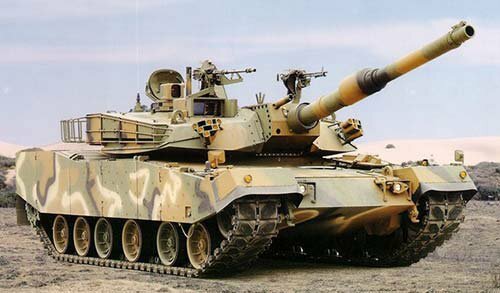 Note that the k1 black panther was based on the M1 Abrams variant not the m1a2. 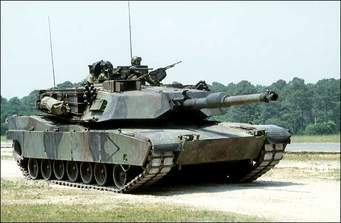 The M1A2 is also has better armor protection even better than the K2s. Finally, the Abrams including the original m1 had better rounds than the South Korean sabot rounds which had a lower muzzle velocity. K1 should be kept low levels. BUFF M1A2 and the Pershing please! I think it is good the way it currently is. I say buff it to max lvl 65..
if K1 buffed, M1A2 bois will fall into a trouble. Edited by OcGuy, 28 August 2018 - 05:09 AM. You know, there was a time when armor existed, the K1 had both a large health pool along with the highest damage gun of any tank in the game, and it was balanced. So if TT could pull of these or similar characteristics again, I'd be so very happy. Like, you can sacrifice armor more, sacrifice health more, but the K1 needs to be a special bean again. 700-710 DAMAGE GUN PLEASE.